ranger risks: keep a cap on this slime's cage or it will fly out! 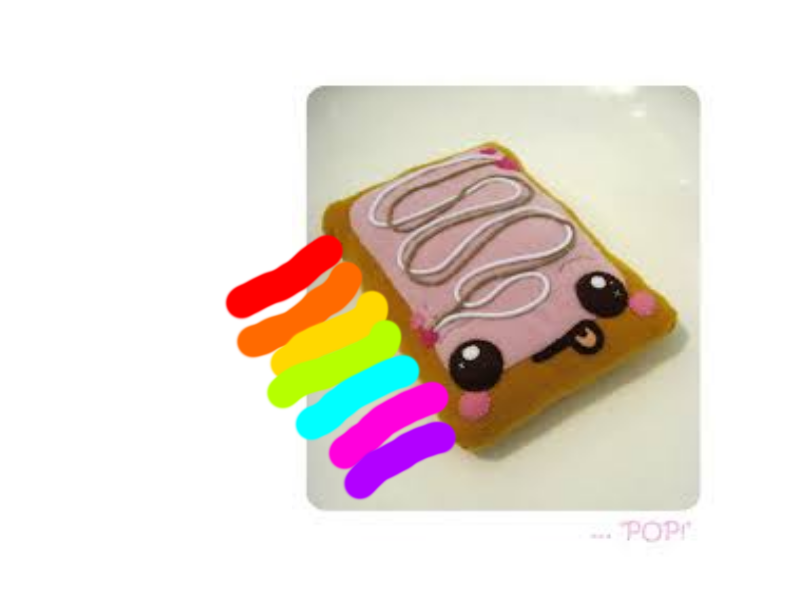 plortonomy: made from pure rainbows, these sell great on earth for jewelry and it is said the plort has amazing healing purposes, witch has been proven true. If you could give me a paint tool sai lesson I would really appreciate it! :) just PM me! oh, if you REALLY want one, here you go! oh, now that the hunter slime is out, if you combine this with a tabby you get nyan cat, and if you combine it with a hunter you cat tac nayn. RadSlime3000 wrote: oh, now that the hunter slime is out, if you combine this with a tabby you get nyan cat, and if you combine it with a hunter you cat tac nayn. Alright I have to necro this , sorry I want a Nyan SLIME!!!! SlimeRancherKay wrote: That's too cute. Well they don't know good art then, I thought it was cute.